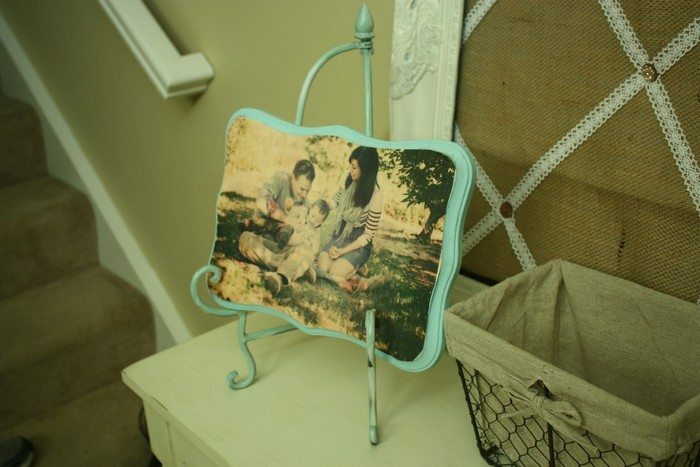 Thinking of a new way to display memorable photos at home? Forget picture frames and use the timber you have at home instead for an absolutely unique look! 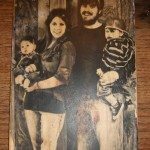 Transferring a photo to a piece of wood takes around 20 minutes. What we like more about this idea is that you can customize the look any way you want it — your imagination is the limit! You can paint the timber any colour you like and even use special effects and patterns! 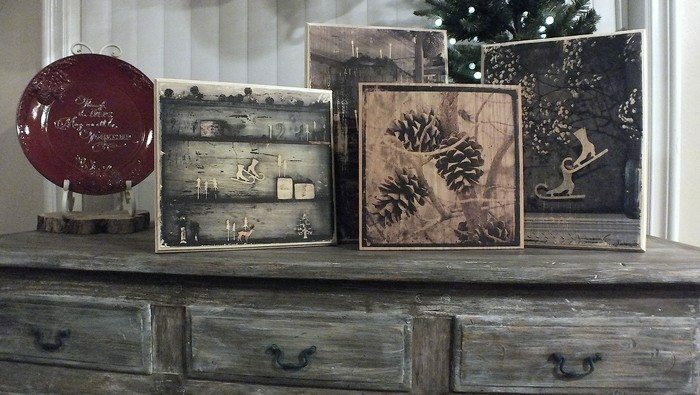 And, of course, you can shape the wood to match the mood and content of your photo. My mom did this in the 1970’s, still have them hanging in the hallway!